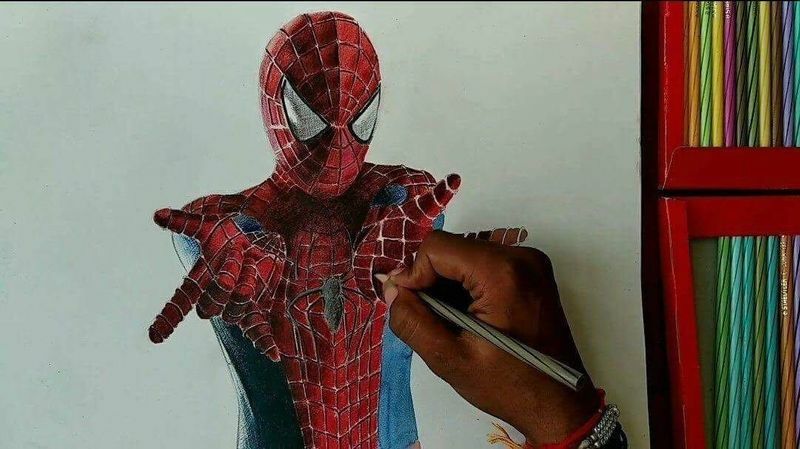 Making of Spiderman with Stadler pencil Final part. 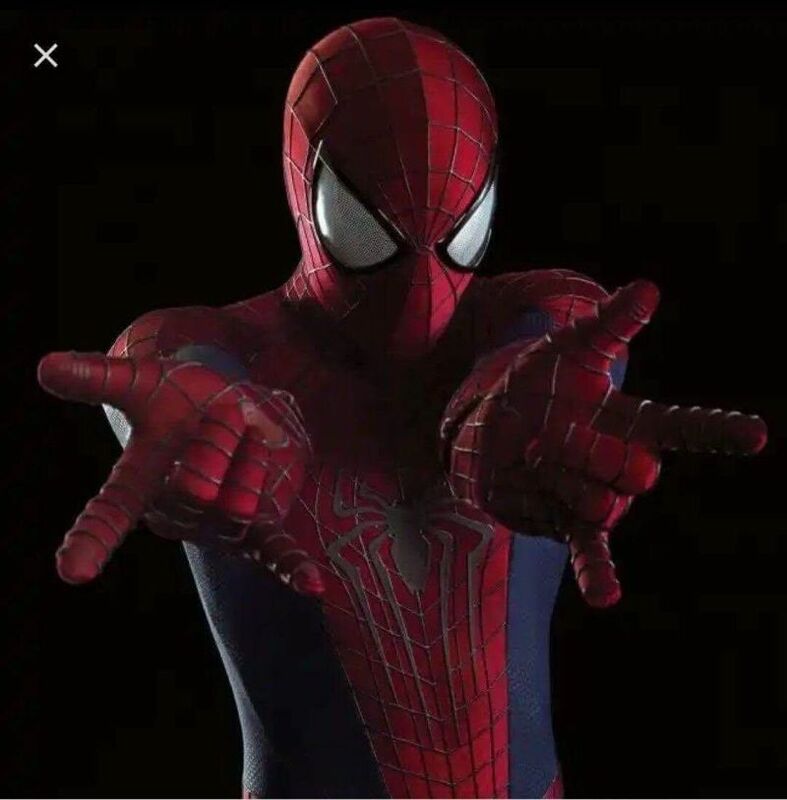 Friends good evening this is Raghao Singh from India, today I am making another and the most loving and famous superhero of The Avengers Seriesb their teammate and this time friends it’s the Spidy. Friends The Spiderman always attracts me as I am a big fan of this Superhero since my childhood and you can say I am crazy about his style and climbing the buildings. 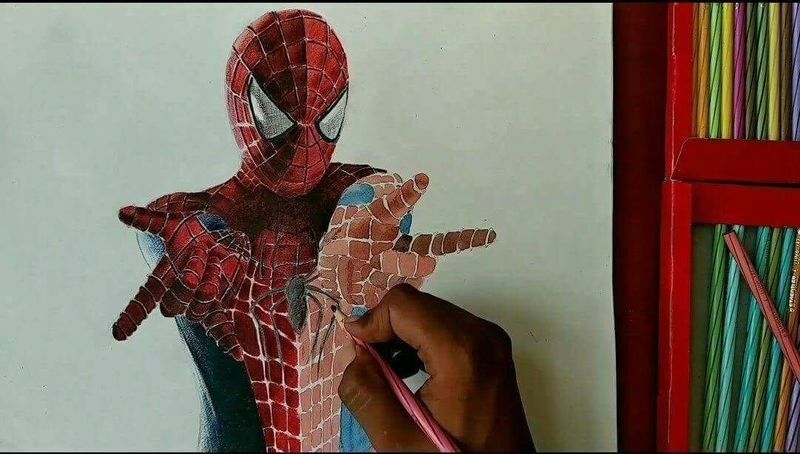 Original image of The Spider Man from where this work is inspired. 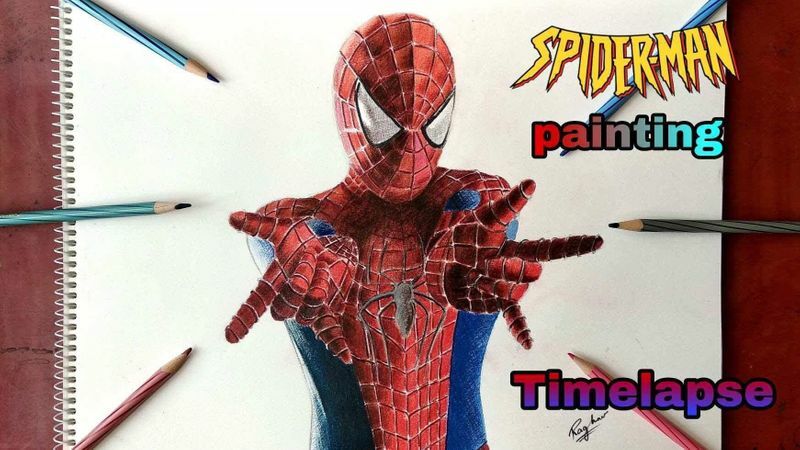 Friends I made a video of this work as how I made this beautiful Spiderman, so enjoy it. It’s in three parts as this work is based on Stadler colour pencil and it’s always a time consuming and very tough task. 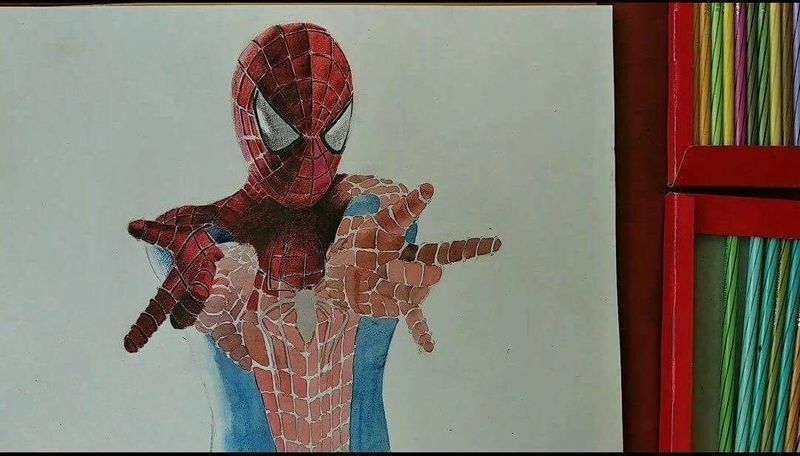 The process of making Spiderman. 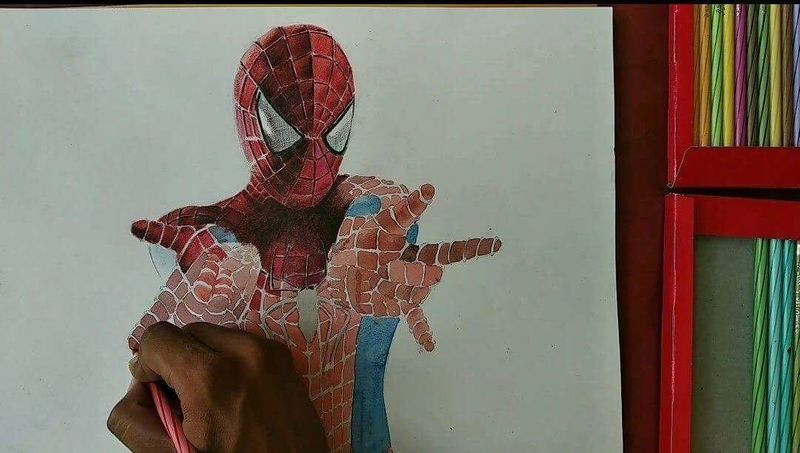 The process of making Spiderman. 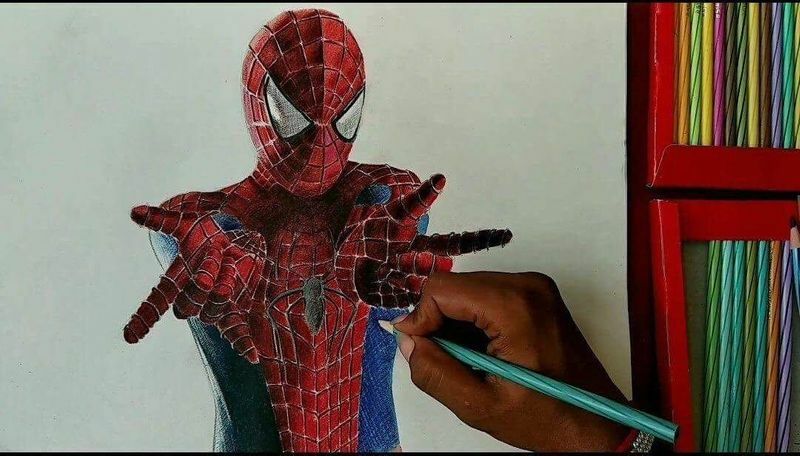 Step by step realistic artwork.